Our Corporate and Business Concierge Services along with our Relocation Concierge Services which includes interacting on your behalf with local estate agencies in order to find you the best rental properties or properties available for sale on the local market. This is more suited to EU nationals as this may involve company formation and/or relocating to Malta along with registering for tax. You can read more about this in our Relocation/Real Estate/Concierge Services section. Both options are tied to local investment and property investment, and are open to Non EU nationals. The Global Residence Programme (GRP), offers the applicant a residence permit in Malta with Schengen Visa/EU access (work & travel) in all EU countries apart from The United Kingdom. With this option you will pay Maltese income tax rates on money diverted to your Maltese bank account (income) since this scheme requires that you already have a property in Malta as well as a bank account. There are ways to minimize your tax liability. We would need to set up a meeting with our taxation and accounting colleagues to be more specific but suffice to say that the Maltese tax system and rates are among the most competitive in the EU. Aquisition of Immovable Property (minimum €275,000/€220,000 in the South or Gozo), or Rental of Property for 5 years (minimum €9,600/€8,750 in the South or Gozo); pay minimum €15,000 income tax a year; application Fee €6,000/€5,500 in the South or Gozo); applicants must be in possession of valid Health Insurance. The second option is The Individual Investor Programme (IIP). This grants applicants a Maltese passport within one calendar year of submission of the required documents. 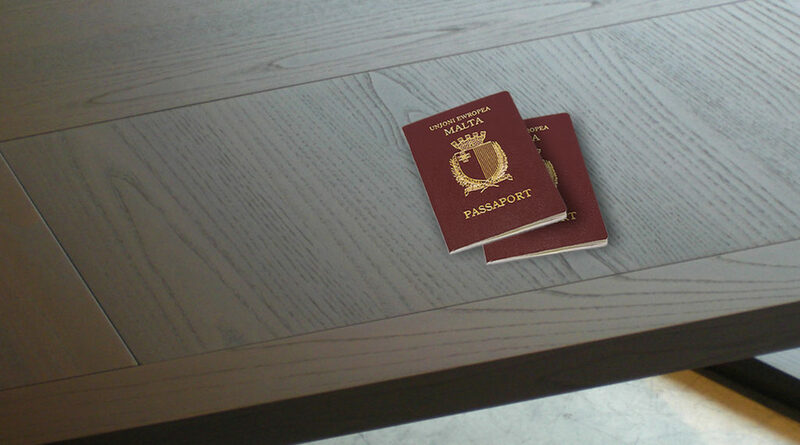 Your family members are also eligible for Maltese (EU) Passports. The investment element required to acquire Maltese Citizenship and Passport is a mix of a contribution to the Maltese Government development fund, local shares/stocks as well as a property element. This is the only such scheme in the European Union that grants Citizenship (Passport) within a calendar year. Aquisition of Immovable Property (minimum €350,000/€275,000 in the South or Gozo), or Rental of Property for 5 years (minimum €16,000/€12,000 in the South or Gozo), €650,000 contribution to The National Development Fund of The Government of Malta, €150,000 investment in local stocks, shares or special purpose vehicles, applicants must be in possession of valid Health Insurance. Both options grant the applicant access to work, travel and trade within the European Union. With direct access and without barriers you will be reaching a potential market of 300 million consumers.